2018 Mazda 6 Signature with 1300 km on the odometer. Ran at Saskatchewan International Raceway. 1600 feet altitude. Best mph on the night was 93.12. Stock set up aside from K&N drop in filter. 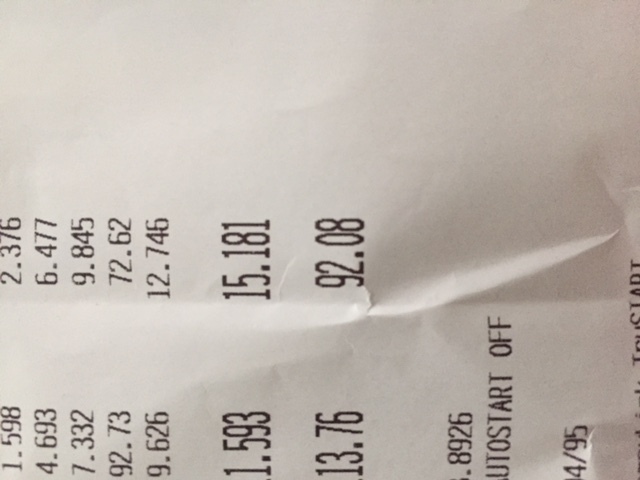 Fuel was a mix of 91 Octane from Costco and 94 Octane from Husky. Outside temperature around 23 degrees Celsius with a slight cross wind. As far as I'm concerned, modern day engines are ready to rock and roll right off the assembly line. The biggest thing I hear is to try to vary your speed (and therefore RPM) for the first couple of hundred km (IE: Don't hit the highway for 5 hours right after taking delivery and set the cruise to 115 km/h the whole time). I took my new turbo 6 to the track with 1300 km on it. I can't see how any harm would come to the motor at that point. 15 seconds of full throttle acceleration should be a walk in the park compared to what most manufacturers subject their motors to during testing. Not too shabby. Auto or manual? Were you brake boosting off the line of just mashing on the gas? ... to get the weight to transfer and then the car to squat better at launch. Why would you want a FWD car to do this? Yes, the break-in is 100% necessary and very important. After 3000 miles you can do as much full throttle as you want.